With everyone talking about the typical social media platforms like Facebook and Twitter, I thought it was time to speak on some lesser known social networking sites, specifically music-centric ones. The two music social sites that we’ll focus on today are SoundCloud and Mixcloud, digital music distribution platforms that allow you to share your music with the world. 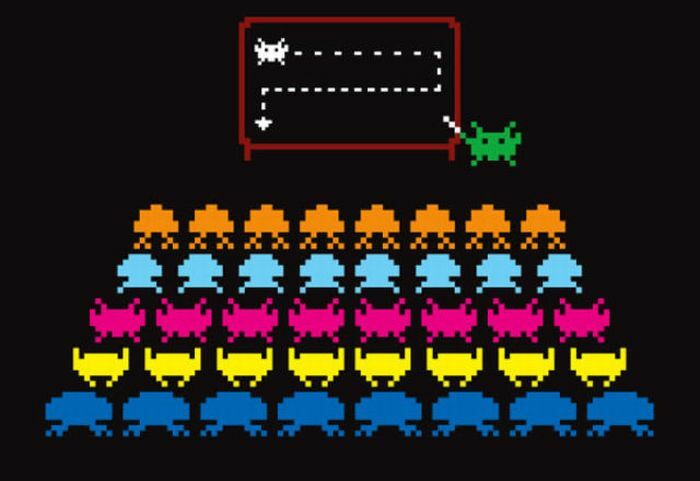 And like any system, they can work to your advantage with a little deduction and strategy. I’m speaking from experience after having cultivated a following of over 5000 users across both platforms in about year (to break it down, about 100 new followers per week). Best of all, these results are repeatable with a few simple techniques that take minutes to complete (or no time at all with automation). But before we get ahead of ourselves, let’s talk about how these systems work. Unique URLs created with every upload that can be easily shared on things like Facebook and Twitter. A massive user base of more than 40 million users. As a result, SoundCloud claims that over half the songs that are uploaded are played within the first 30 minutes, and 90 percent of all uploaded tracks receive a listen from at least one user. Groups that can be created by registered users that provide a common space to share uploads. They are usually organized by subject matter, genre, or geography. A Facebook-esque experience that provides direct messaging, a followers/friends system, a timeline-like post system, etc. A dashboard that provides detailed analytic information regarding your listeners. SoundCloud isn’t without its flaws. 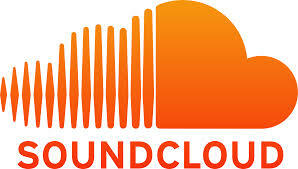 For one, SoundCloud is very restrictive with regard to what a user can do and how often. These rules are similar to other websites like LinkedIn, Facebook, and Twitter websites that limit a user’s actions out of necessity and/or common sense. However, what sets SoundCloud apart (in a bad way) is the fact that they don’t publish these rules (limits per day, maximum amounts of followers, etc.). What’s more, the only way you learn about these limits is by breaking them, which is not an action without consequence. For example, let’s say you find a group on Facebook that has users with which you’d like to connect/interact. In most cases, you’d simply add them to your friends list, be it 50, 500, or more. Facebook probably wouldn’t have any problems with this, too, as long as you didn’t add everyone at once (even though you probably could get close depending on the number). On the other hand, SoundCloud isn’t so friendly and limits your “follow” activity to around 40 actions per day, similar to websites like LinkedIn. But when you exceed SoundCloud’s limit, you’re banned from following people for an increasing amount of time (in increments of days). To top it all off, if you repeatedly break these unpublished rules, SoundCloud will delete your account. It’s draconian and makes growing your account that much more difficult and time consuming. SoundCloud also limits your friends (people that you ask to follow, similar to Twitter) to a total of 2000. In other words, you can only try to connect with a maximum of 2000 people per account, similar to LinkedIn’s limit on sending request to join your network but with a hard and fast limit. It’d be like Facebook saying you can only ask 2000 people to be your friend…ever. And sure, it seems like a lot of people until you consider how many request you’ll make over the life of your account (for those keeping score, you’ll hit the ceiling after adding 40 people a day for about two months). There are ways to surpass this obstacle and those similar to it, like manually removing people from your friends list that don’t follow you back or creating new sister accounts that support your primary one. But these techniques are time consuming (remember, 40 follow actions per day maximum) and again can lead to temporary bans or account deletion. It’s also worth noting that at the time of writing this article, SoundCloud has removed (or hidden) your friends count from the UI, making this task comically difficult without using API access. Luckily, SoundCloud isn’t our only option. No friends limit. You can follow as many people as you want…for now at least. Actions are limited, like following another person, but have much higher limits. 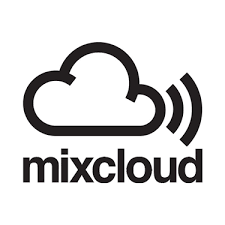 Mixcloud does not delete your account for exceeding limits like friend request. You get a certain number (around 200 follow activities) that resets daily (usually at Midnight GMT since it’s located in the UK). Mixcloud has a top 100 list for every popular genre on its site. Entries are ranked by popularity over a seven day period. On day eight, you’re off the list. If you purchase a Mixcloud Pro account, you get access to their analytics dashboard that’s superior to what SoundCloud has to offer. Not only does it track metrics and hits but also the amount of time users spent on the page (so you can know at what point in a song users closed it, for instance.). Mixcloud is the new guy on the block and is still growing. As a result, they seem less picky about restricting access to their platform and have a smaller user base compared to SoundCloud. It’s also worth noting that because they are new, it’s easier to become an influential user on their network. International superstars that have millions of followers on SoundCloud rarely have an account on Mixcloud, if at all. And when they do, it’s usually not the focus of their marketing efforts. This leads to interesting results and unique experiences, like hobbyist and professional musicians sharing and competing for positions on their favorite top 100 list. Conversely, because they are new, sometimes their mobile app will act up and songs won’t load on either it or a browser. When you’re on Facebook, Twitter, or anything similar, you usually have to consider your audience and how they will receive your written message. You also have to consider how people will interpret the text in your profile, what you’ve written on your wall, which somewhat acts as the context of your message. With SoundCloud and Mixcloud, this isn’t really taken into account because they use sounds, not words. Your written message in most circumstances aren’t considered by your audience because of how both systems downplay text, both online and in their mobile apps, much like YouTube. And both systems are global and not restricted by geography or even language like you’d be on Facebook and Twitter. On SoundCloud and Mixcloud, anyone that can hear is your customer and your fan base may not even speak your language. 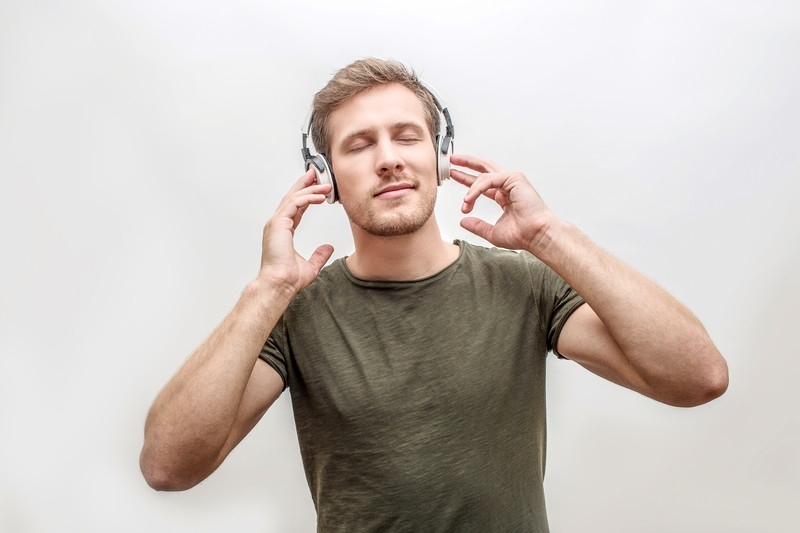 Because of this lack of information, users are more easily categorized by what they listen to and their influence. There’s less noise. Their occupation, gender, and pretty much any characteristic you would normally consider aren’t necessarily relevant, which is something we can use to our advantage. First, take time every day (around 20 minutes unless you want to automate things) to work with your accounts (It needs to be the same time every day when using SoundCloud, or you might get temporarily banned on accident by not waiting a full 24 hours before your next run). In that time, you should target users of an account that has music similar to yours and add them at an appropriate rate (on SoundCloud, 25ish a day and on Mixcloud, the daily limit). For instance, if my music sounds like Metallica, I’d want to add every Metallica follower I could because if they like Metallica and my music sounds similar, they are probably going to like my music and follow me back. Take your time adding these people. If you reach your 2000 friend limit on SoundCloud, remove 5 people a day that you think aren’t interested or haven’t followed you back. If you hit a temporary ban on SoundCloud, find out when you can work again and try to avoid the conditions that made it happen. When following users, add those that seem to use the service often, like people with paid accounts (they have an orange symbol on SoundCloud and purple on Mixcloud) or more than 100 followers. Upload as much as possible on SoundCloud. The larger your upload count, the more likely someone is to find your account even if they found it through that two year old demo track you thought no one liked. You want people to find you, so the more surface area (uploads), the better. When you’re beginning on Mixcloud, upload weekly so that you’re songs are always competing on a top 100 list (up to five at a time per upload, based on the 5 tag limit) and have maximum exposure. If you have to upload more than once a week, try to use alternative tags (within reason) to maximize your coverage. Tag uploads correctly so people can find them easily, and use as many as you can on SoundCloud. Unfortunately, Mixcloud has a 5 tag limit per upload, so choose wisely. This is especially important because your tags dictate top 100 list you’ll be competing on. If you’re having trouble getting to the top of a Mixcloud top 100 list, try to pick a more specialized tag. For instance, use alternative rock instead of rock. Share your upload in groups on SoundCloud that share similar interests. They’ll see the song and find your account. In general, try uploading your music every day of the week at various times throughout the day and figure out what gets the best results. For instance, I release my music on Thursday because I don’t want to compete with the vast amount of radio shows that debut new episodes on Fridays. Read your account analytics. Both systems have it and it lets you find who is sharing your information on the web. I’ve found my music features in blog post and Twitter this way. Don’t buy followers. They are usually bots and aren’t worth the investment. So there it is. If you adhere to these steps on a regular basis, your SoundCloud and Mixcloud account will grow like clockwork. Next time, we’ll talk alternative SoundCloud / Mixcloud alternatives, like Wavo and Clowdy.